Join us for 3 x one week intensive Aquarian Teacher Training in the beautiful, tranquil and peaceful area of Inca on Mallorca and at Quinta do Rajo Ashram, Portugal. 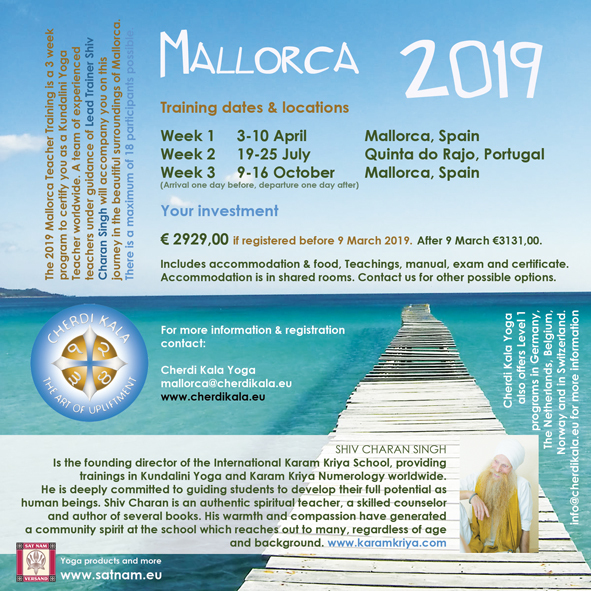 The 2019 Mallorca Teacher Training is a program of 3 (separate) weeks to certify you as a Kundalini Yoga Teacher worldwide. 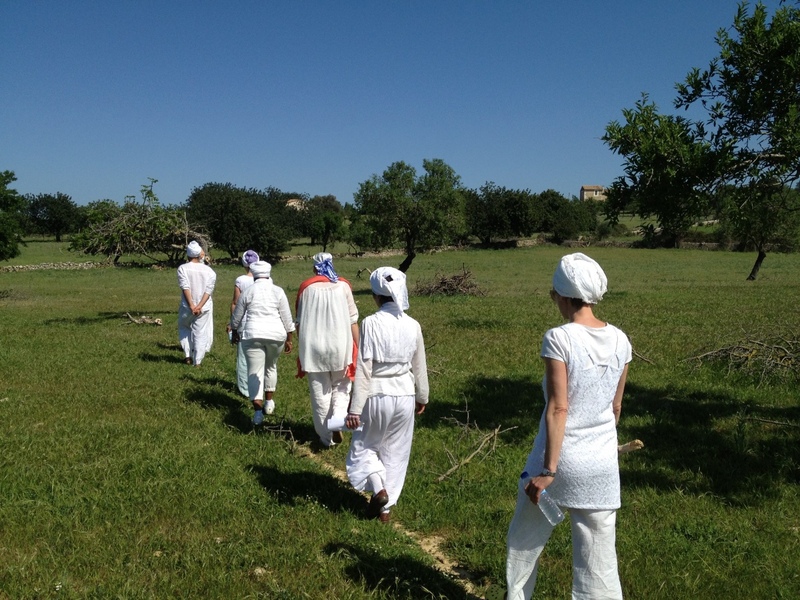 A team of experienced teachers under guidance of Lead Trainer Shiv Charan Singh will accompany you on this journey in the beautiful surroundings of Mallorca and at the Quinta do Rajo Ashram in Portugal. There is a maximum of 18 participants possible. Our experience in the eight years we have been offering this training on Mallorca is that already after a few days into the first week there is a strong group consciousness and uplifting sense of community. Join us for an elevating time filled with community spirit. Great nature. Great food. And priceless teachings. In the peaceful countryside of Mallorca with fabulous views of the Mountains. 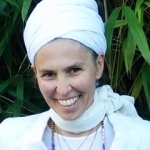 Diving deep into the teachings of Kundalini Yoga as taught by Yogi Bhajan.